Join our letter writing campaign and tell our political leaders what you’d like to see done for bikes in 2019 and into the future. Our governments are not doing enough to make it easier for everyone to hop on a bike every day. Too often the loud anti-bike minority are drowning out the quiet pro-bike majority, scaring our politicians away from bike riding improvements in our cities. 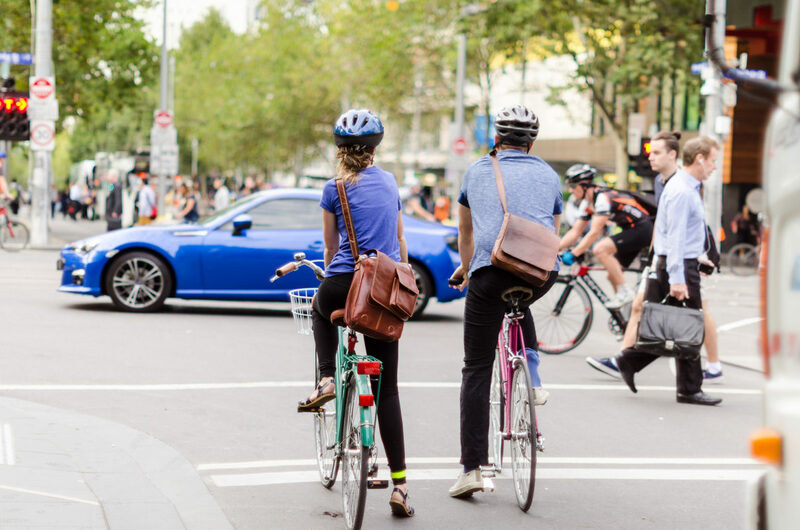 Whilst we’re grateful for the small wins we saw in 2018, there is a lot more that could be done by our governments to help make it easier for more people to ride bikes. Though evidence of the positive impact that bike riding brings to the overall growth of our cities and health of the population is undeniable, governments are still cautioned away from pro-bike investments by the loud anti-bike minority. 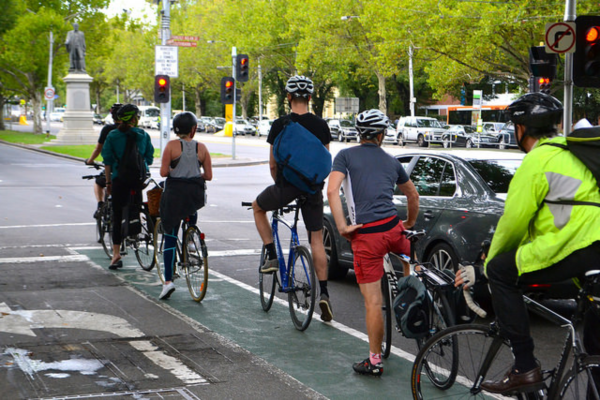 Separated cycleways, connected bike paths, minimum passing distance laws, improved bike parking, bike education and awareness messaging are just some of the campaigns Bicycle Network and our members continue to push for – but just like our governments, we could be doing more! We saw precious little love for bikes in Premier Andrews’ election campaign. 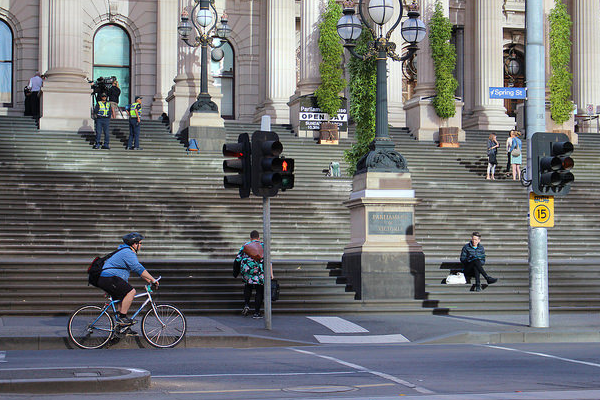 Even when St Kilda Road was re-announced, the Premier was nowhere to be seen. The reason was clear: he was nervous about the loud anti-bike minority. Well it’s time for the quiet pro-bike majority to let our Premier know that another four years of doing little for bike riders is not good enough. Labor’s re-election is an opportunity to set a new agenda for bikes and the people who ride them. 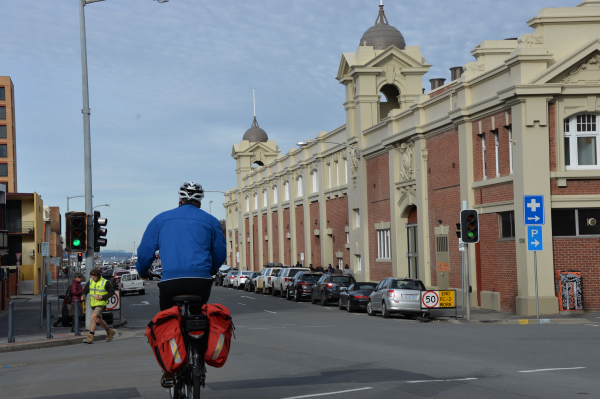 The Hobart City Deal has the potential to transform our roads to include bicycle transport. To get started we’re calling on everyone who rides a bike, or who wants to ride, to write a ‘Dear Will’ letter to Premier Hodgman. Your letter should let him know what you’d like to see him do for bikes in the City Deal and beyond. Get things moving by writing a ‘Dear Premier or Chief Minister’ letter to their state or territory leader. Too often the voice of the loud anti-bike minority determines what our government’s do. Well it’s time for the quiet pro-bike majority to speak up. Write a letter to your Premier or Chief Minister letting them know what’s important to those who ride, and what they need to do get the bike riding majority on side. We’re calling on everyone who rides a bike, or who wants to ride in the future, to write a ‘Dear Premier’ letter, letting the Premier or Chief Minister know what you’d like to see done for bikes moving forward. What you put in your letter is up to you: suggested bike path locations, bike supportive laws, improve driver behavior, etc. There’s a long list of things that need doing! To maximise the impact please send your letter to us, and we’ll deliver them all at once to the Premier or Chief Minister’s office. You don’t have to mail your letter to us (although of course you’re welcome to if it’s easier for you), simply email it to us at campaigns@bicyclenetwork.com.au and we’ll take it from there. Just make sure you put your name and address on it and address it to your Premier or Chief Minister. We know that collective action makes a difference. Here’s three easy things you can do to help. Write a ‘Dear Premier’ letter, letting the Premier or Chief Minister know what you’d like to see done for bikes moving forward. 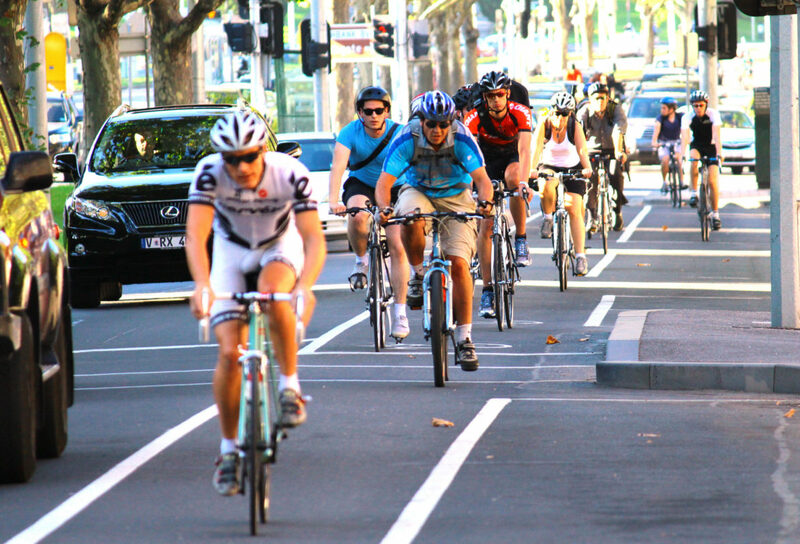 To maximise the impact please email your letter to us at campaigns@bicyclenetwork.com.au, and we’ll deliver them all at once to the Premier or Chief Minister’s office. Share this campaign with your friends on social.